UPDATE 08/17/12: Relatives of Charles Hagerman told news sources that the dogs belonged to his girlfriend's son. The victim's mother, Salithia Maybell, said, "I can't see my baby. My baby's ate up. I can't see him. Okay, I've got to have a closed casket." She added that the pit bulls, "were vicious dogs," had previously killed a dog and that, "they've attacked before." 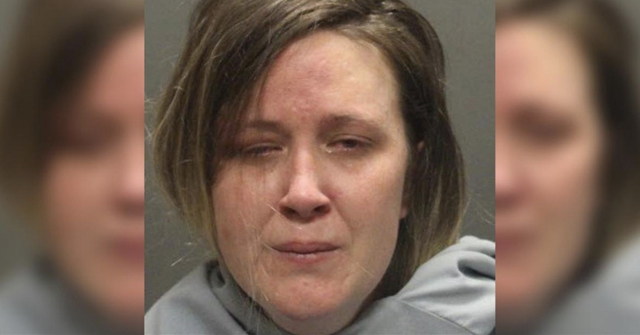 Relatives also said that Hagerman was afraid of the two pit bulls, that were usually kept caged. In contrast to the victim's relatives, the Pit Bull Attacks and Dogfighting in Illinois blog reports that there was no indication the dogs were dangerous (though the oldest one, Scrappy, was territorial), a neighbor reported seeing the dogs walked "regularly" and Daryl Williams, the owner of the pit bulls, and son of Hagerman's wife, said the pit bulls slept in Hagerman's bedroom. In a Sun Times article, updated today, Williams added, "We always leave him at home with the dogs." 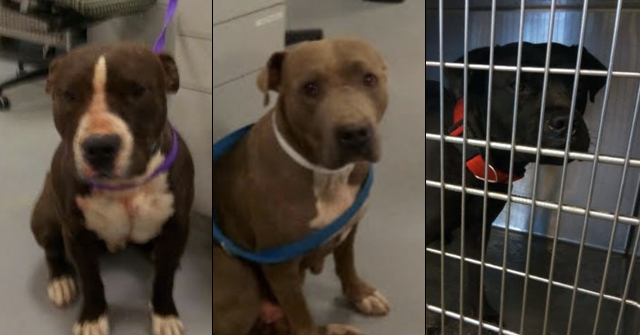 Chicago, IL - Late last night, news outlets reported that a 44-year old man was killed by at least one of his two pet pit bulls in his South Side home. 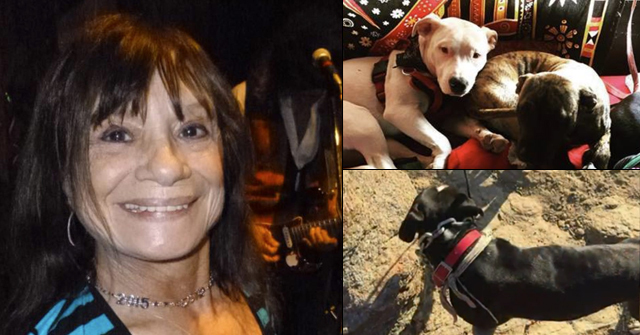 A woman discovered her husband, Charles Hagerman, on the floor with their pit bulls nearby. One of the dogs was still on top of him biting his neck when his wife arrived home. Cook County Medical Examiner's office said Hagerman was dead at the scene. An autopsy to discover the cause of his death is slated for today. 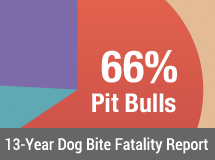 In 2011, there were 8 total instances in which a family dog inflicted fatal injury to its primary caretaker, the dog's owner, 88% (7) involved pet pit bulls. 1CBS Chicago confirmed this at 5:30 pm CST Thursday. Miami Dade made a wise choice. Pit bulls remain banned from that county. Chicago will never learn. Why are these dogs still alive and costing the Chicago taxpayers money? Confirmed by CBS Chicago 5:30pm update CST. This is another pit that got scared by a seizure prompting it to the very normal reaction of killing a person.